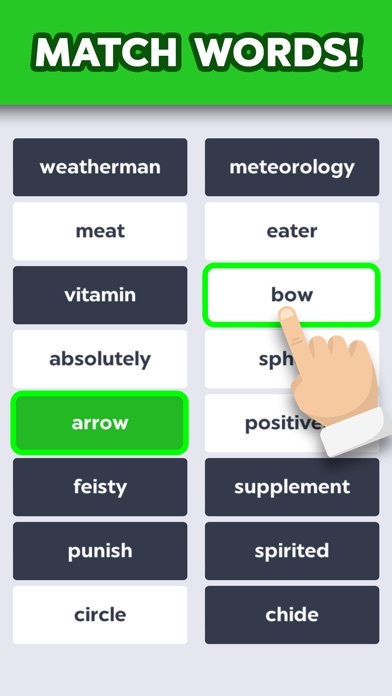 Best Apps by "word brain". Discover best apps & games for you from over 6,000,000 apps. AppGrooves offers you "Best 10 Apps" for over 600 micro categories. 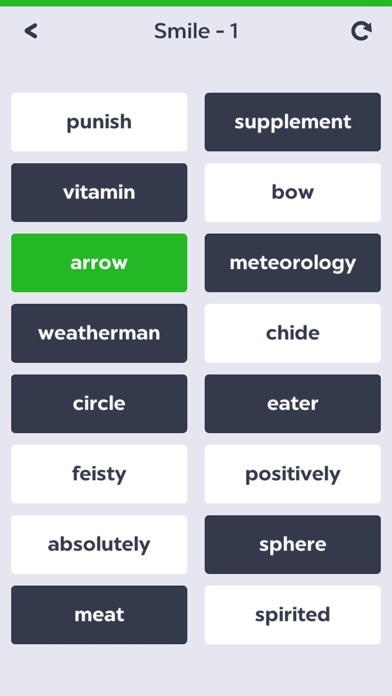 408 users said "brain exercise"
Addictive and challenging. One of my favorite games. Awesome way to exercise your mind. A fun game where getting the 3 stars at higher levels is certainly challenging! 106 users said "too many ads"
Too many ads!!! I loved this game until all of the ads consumed the game! 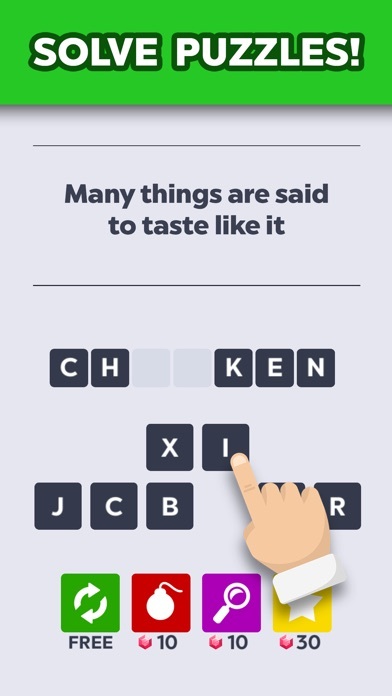 Best word game out there. Highly addictive and great brain workout! 37 users said "great time passer"
This makes u think, addictive, challenging sometimes and great time passer. Great Game. ADDICTING!!! Download this app you'll love it its fun & challenging a good time killer. Not too difficult, but not always very easy, either. Great way to pass time! Good game easy to play and get you thinking love it. 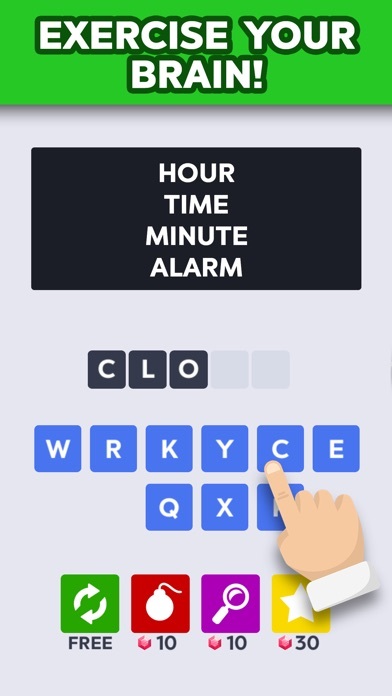 Train your brain and keep your mind sharp, with the most captivating Word Game!